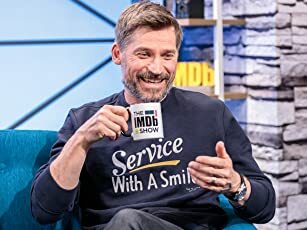 An Alaskan real estate tycoon who's visiting San Francisco loses his fortune to a group of investment sharks. Adapted from Jack London's seminal tale of survival in the wilderness. 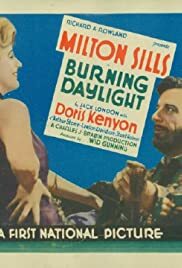 Odd film that starts out as a Jack London Klondike adventure with Burning Daylight (Milton Sills) hitting it big in Dawson City and rescuing a saloon girl (Doris Kenyon) from her sordid life. They head to San Francisco to break into society and to score a business success in the bigtime. But the city slickers pull a fast one on Daylight, and even the pretty girl (Jane Winton) who gets Daylight into society turns out to be rotten. This has been filmed many times during the silent era. Imagine my surprise when I noted a new 2010 version of the same old story! Co-stars include Guinn Williams, Arthur Stone, Stuart Holmes, and Edmund Breese.